Here are some of the events and activities our law firm has been involved with. 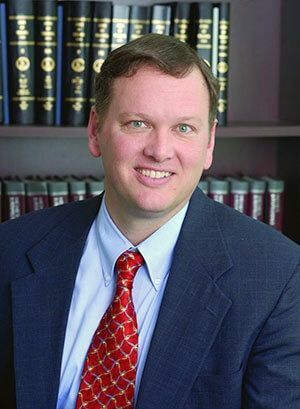 Our law firm is active in local Virginia communities surrounding our offices and we are constantly improving our legal skills by attending seminars and giving speeches. 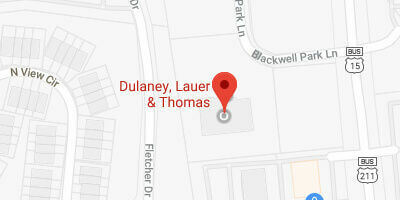 Check out some of the recent firm news for Dulaney, Lauer & Thomas. $1,025,000 settlement following serious auto accident. Back, neck, and shoulder injuries lead to $1,025,000 settlement. 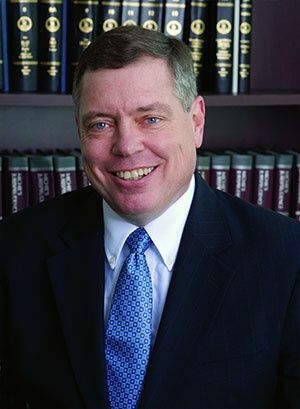 Richard Dulaney named as a top Virginia Litigator Partner Richard Dulaney named to America's Top 100 High Stakes Litigators. Claim Denial Leads To $375,000 Jury Verdict Following a rear end collision in Culpeper County, the insurance company offered just $20,000. We took them to trial, and the jury awarded our client $375,000. 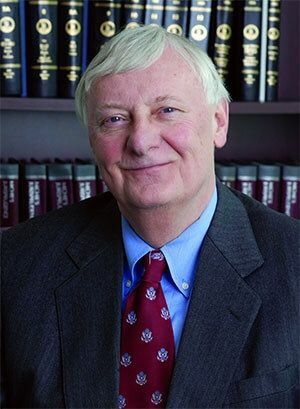 Carl Lauer attends meeting of the American Inns of Court Partner Carl Lauer attended the first formal meeting of the 382nd chapter of the American Inns of Court.